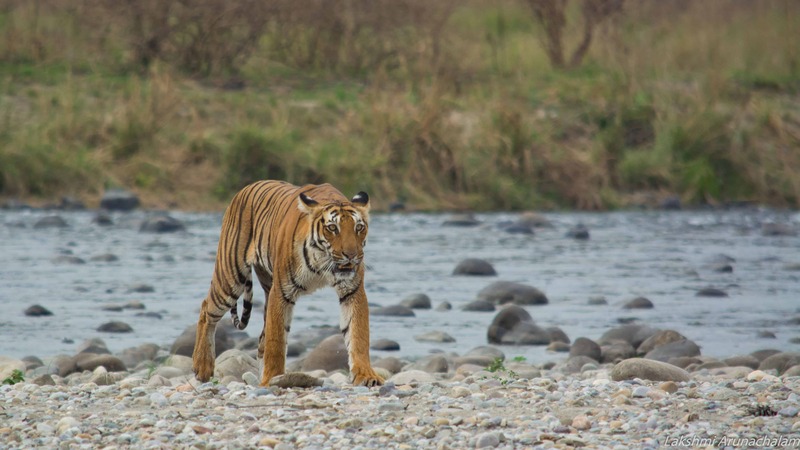 Want to spot Tigers at Jim Corbett National Park? When I think of wildlife holidays in the Northern part of India, the place that comes to my mind immediately is Jim Corbett especially as it is close to the Himalayas. It is nestled in between Himalayas and Shivaliks in the state of Uttarakhand. 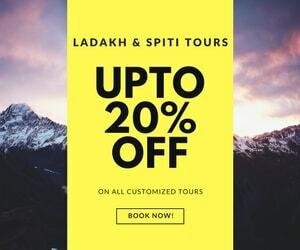 Though the state is famous for Garhwal, Kumaon, holy pilgrim sites like Badrinath, Kedarnath which are located amidst beautiful backdrops of Himalayas, it comes as no surprise when the first National Park (protected areas) of our country is set up here, Jim Corbett National Park in Nainital district. As we navigate the tough terrain of Corbett in a jeep with bumpy rides for several hours searching for animals, we find our soul in this journey and maybe you will leave a part of it there, like me. 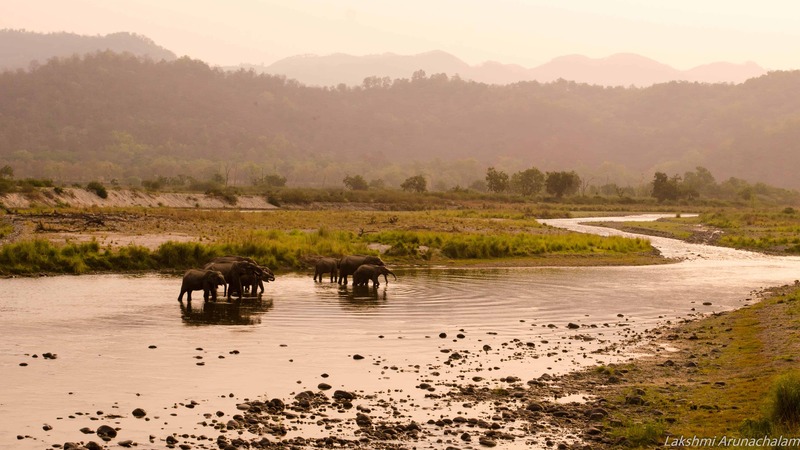 What is the best time to visit Jim Corbett? The park was named after Jim Corbett, a famous British hunter who turned into a conservationist towards later part of his life. He convinced the then British Raj to convert it in to a National Park to protect mainly Bengal Tigers. 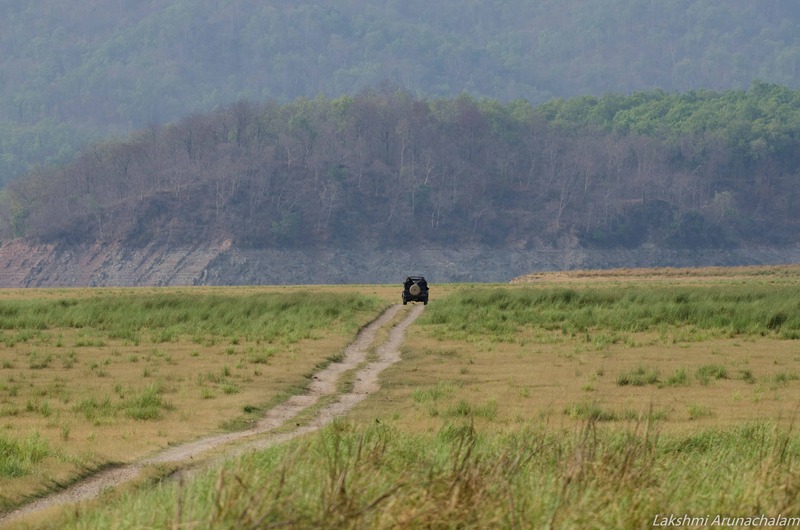 One of the top ten national parks in India (area-wise), Corbett, covering an area of 1300 sq.km. was established in 1936. As a remembrance to him, a statue of Jim Corbett is unveiled at the park entrance. Altitudes inside the forest vary between 400 m to 1200 m and the landscape is a wonderful mix of open grasslands interspersed between dense vegetation predominantly by Sal and Peepal Trees, lakes, hills, marshes, Ramganga river flowing like forest veins. 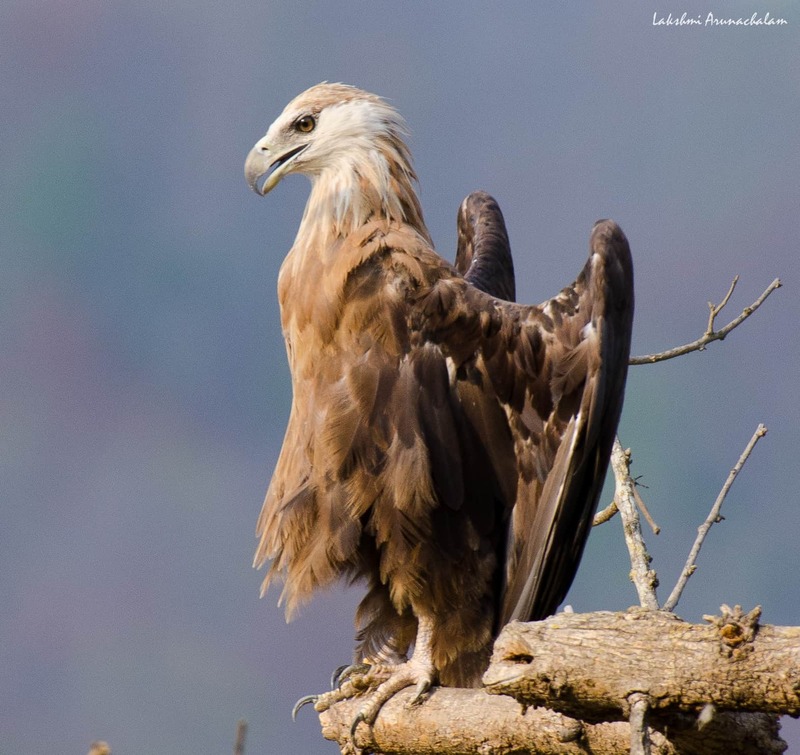 Close to 600 species of birds (including resident and migrants) and 500 species of plants and trees call Jim Corbett their home. Vast area of the park makes it easier for the animals to become elusive. 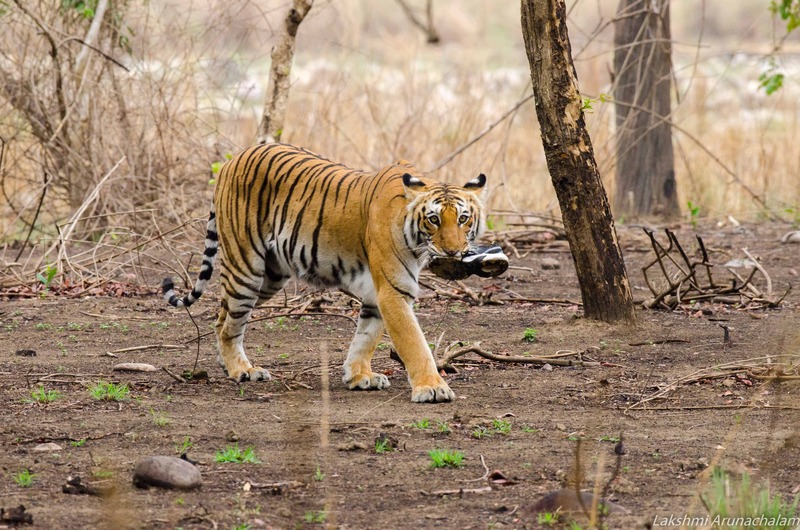 Though there are plenty of Bengal Tigers, a good tracking is needed to spot them. During summer months, we can see one of the largest congregation of elephants too. Each herd might have more than a few hundred elephants at times. 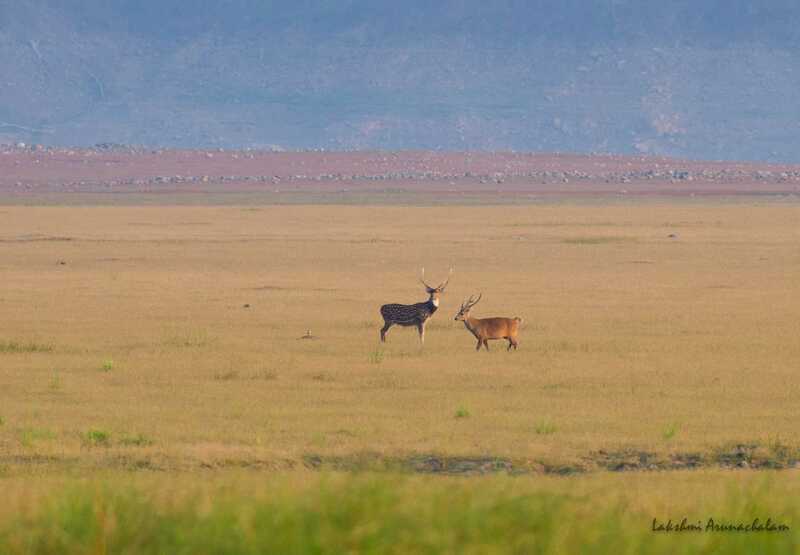 Other animals such as Leopards, deer, otters, mongoose, yellow-throated martens, Himalayan Black Bear are also found here. Ecotourism is allowed only in designated zones inside the park. Many of the core zones remain closed during monsoon season due to heavy rainfall. Ramnagar is the closest city and we need to hire gypsy vehicles (jeeps) for safari inside the forest. It is the closest entry from Ramnagar. As we move past the gate, soon noise from the city fades away. Numerous birds can be spotted on the way to forest rest house, an erstwhile hunting complex now converted to accommodate visitors. Bijrani is an absolute wilderness especially when night falls as there is no electricity here (be sure to charge your camera batteries) and we are provided only with solar lamps. There is no mobile connectivity too which makes it the perfect retreat for a digital detox. Landscape in Bijrani is a mix of river plains and open grasslands. Elephant ride is available from this zone which is booked on a first come first server basis. When we visited, “Sharmili” the tiger crossed right in front of our jeep. It is an experience that would not fade away from our memory soon. Food is provided in the canteen for additional cost. A minimum of 4 safaris (2 days) are needed to cover the area. Arguably one of the most beautiful parts of the forests, entry from gate to forest rest house takes about an hour or so which passes through dense Sal forests. As we wait patiently in our jeep with only the sound of wind blowing or an occasional rustling of leaves, our mind becomes calm and embraces silence. Tall grass sways gently in the wind and reveals spotted deer or endangered Hog deer foraging for food. It makes us realise the congested fast city life we are leading and what nature really has to offer. On a late evening, we were lucky to witness a herd of elephants cross the river near Sambhar road along with their little ones. We watched them engage in mock fight, smaller elephants pampered by others and big tuskers scattered here and there. The sunrise view from the reservoir located at one end of the zone is worth sacrificing our sleep. “Parvaali” is an another famous tiger in this part of the jungle and she is often very bold in front of the gypsy vehicles. A minimum of 4 safaris (2 days) are needed to do proper justice. Dhikala forest house has various types of accommodation which can be checked here. It has patches of mobile connectivity for Airtel and BSNL. Buffet food provided is very good. There is also another small canteen that provides food for a cheaper rate (less tasty). Hilly zone of Durgadevi is a paradise for bird watchers. 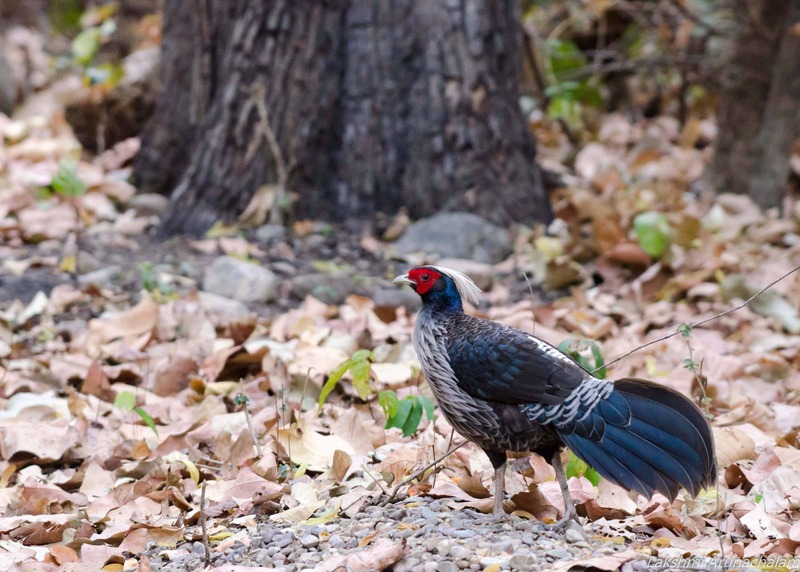 Varying altitudes along with dense tree cover provides excellent opportunity to spot birds. 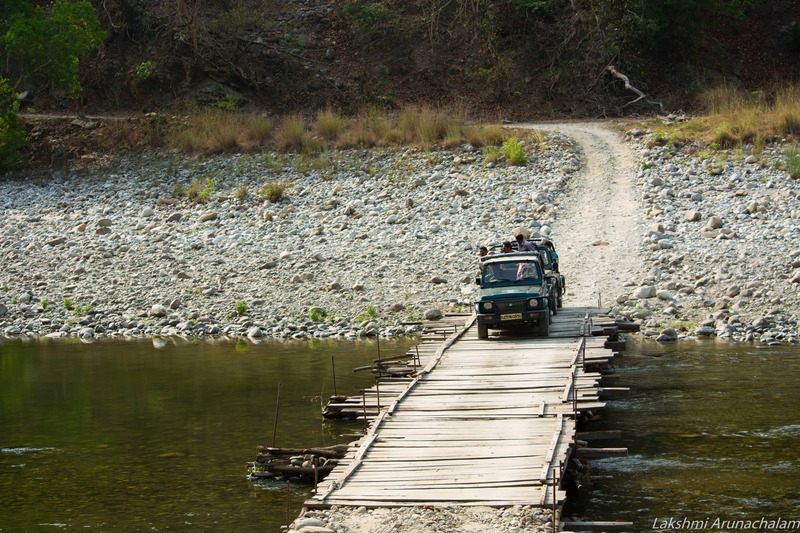 Safari vehicles take you a little further after Domunda bridge where we can spot the famous Mahsheer fish. Plan to book one or two safaris in this zone. Although this zone is open throughout the year, weather and other conditions might make the forest department to close the entry especially during monsoons. Nearest city to Jim Corbett is Ramnagar which is around 260 km from New Delhi. It is well known for cultivation and export of Litchi and mango fruits. We recommend to go via Delhi since it is cost effective. By Air – Dehradun is the nearest major airport (around 220 km). You can hire a taxi from Dehradun to Ramnagar. If you are willing to shift trains, you can catch a train to Ramnagar from Moradabad (MD). Moradabad is well connected by trains to Dehradun. You can also fly till New Delhi and then take a train or bus (check details below). By Train – There are trains connecting Ramnagar (RMR) to major cities like New Delhi, Mumbai, Kolkatta and tourist places like Chandigarh, Jaipur, Jodhpur, Jaisalmer, Agra and Haridwar. Railway station and bus stand in Ramnagar are close by and it doesn’t take much time to travel between the two. By Bus – Buses ply from New Delhi to Ramnagar on a regular basis. Please click here for Uttarakhand state Government bus online booking online or schedule for Ramnagar from Delhi Anand Vihar. You can book safaris inside Jim Corbett national park can be booked for Day visits (no stay inside) and accommodation in any of the forest houses. Safari usually begins around 5:30 am to 6 am in mornings and around 2 pm to 3 pm in evenings (depending on the season and zones. Duration of each safari is around 4 hours. Accommodation can be booked 45 days in advance. Booking for a day visit is a permit to enter the particular zone. For Dhikala alone, staying in the forest rest house is mandatory for going on a jeep safari. But there is a canter ride that can be booked 30 days in advance (limited to 16 seats). One needs to note that except Dhikala zone, safaris can be done by only booking day visits and staying at resorts/hotels outside the park. However we do not recommend this as you will lose a lot of time by travelling from gate to the core areas. A naturalist must accompany in each vehicle and maximum of 6 people can be accommodated in a jeep (excluding driver and naturalist). Naturalists help in identifying and spotting animals or birds. Please Contact Corbett Tiger Reserve Help Desk at +91 9759363344 or +91 5947251489 for any booking related queries. They are available between 10 am and 5 pm IST on weekdays. Day visit cost does not include vehicle/gypsy or naturalist/guide charges. There are multiple expenses associated with tariff and it varies between zones. You can click on this link to calculate your day visit charges. A handy PDF on tariff here. The vehicle/Jeep charges per safari (4 hours) for various zones for day visit and night stays are (as per 2017-18). You can refer to the list of Govt approved gypsy vehicles and their phone numbers. Permit is required to enter the forest. Cancelling or rescheduling the permit is not allowed after booking. Entry is restricted only to the zone for which permit is obtained. Walking or trekking inside the forest is prohibited except few places. Private vehicles are not allowed inside. We need to hire Gypsy from registered vehicles. Proof of identification (PAN card, Voter ID etc) has to be shown at the entry of each zone. Canteen food is available only at Dhikala, Bhijrani zones. For other zones, kitchen is provided where we can cook food. A tiger chewing a shoe. Avoid littering inside forest to prevent such incidents. Every season has its own charms. Summer months are when the forest is dry and there are high chances of spotting a tiger. 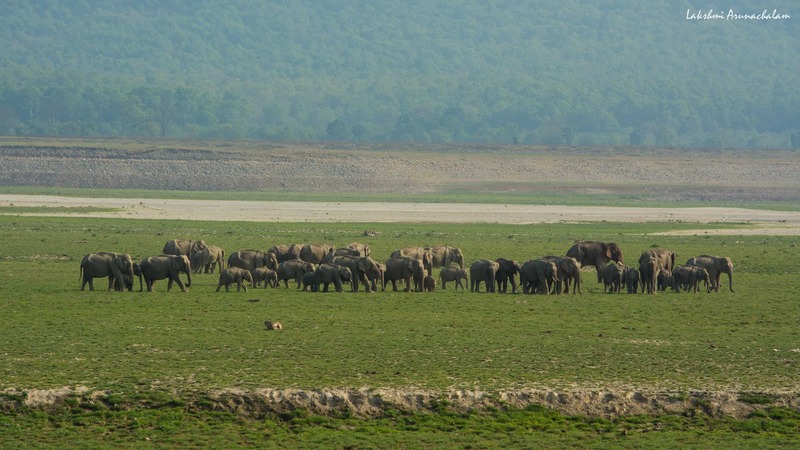 It is also during the months of April and May elephants migrate to Jim Corbett and you can watch huge herds of elephants everywhere. 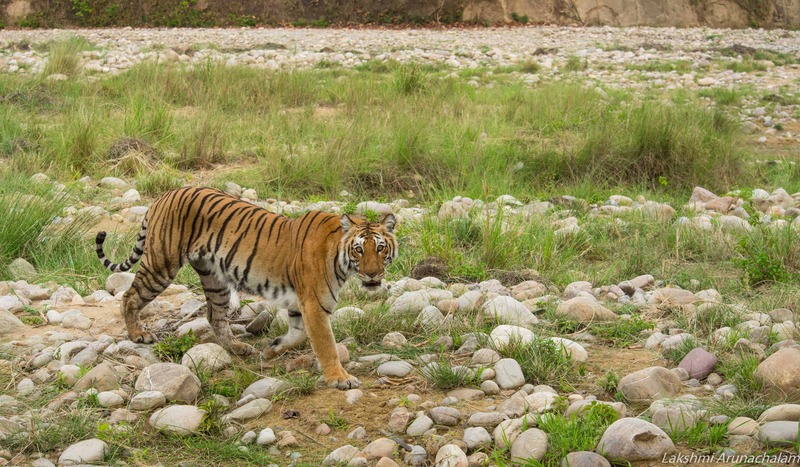 During winter (late Nov – Jan) spotting a tiger may not be that easy. However, it is the time when the forest is at its best. Early morning mists and safaris on cold mornings are an experience of a lifetime. Imagine a tiger emerging from the fog and crossing the mud road! Monsoon times are best avoided (June) and the park is closed during this period. Also, each zone opens and closes at different dates. Safari timing differs too across months depending on sunlight. We have summarized various zones and its open period here. Although forest rest houses are the ones which are easily suited for safari purposes, there are many hotels and resorts in the periphery of the park. Some are budget friendly and some luxury. Corbett Motel is a budget accommodation located on a mango farm. A good value for money in the range of 1500 INR – 2000 INR per day. The food here is very good. The hotel owner Mr. Ranjith can also help you arrange/book your safaris and jeeps. You can reach them at 05947-253033. 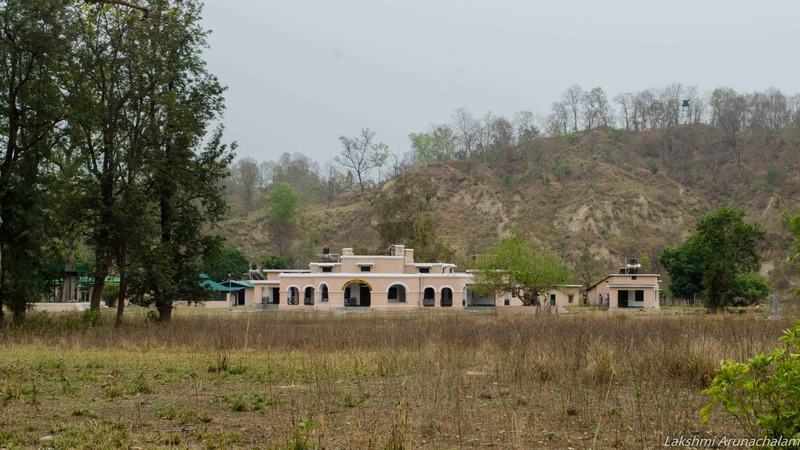 Tiger House Corbett is another mid-range hotel located little further from Ramnagar. You can check their website for details. Corbett Mango Bloom is a mid-range resort in the range of 4000 INR – 5000 INR per day. Please check their website for more details. Ecotourism is important to save our forests. Money received from these tourism efforts directly benefit the local people. They are employed as drivers, naturalists, care takers of forest rest houses. People also take a keen interest in preserving and anti-poaching since their livelihood depends on it. The Government also spends on conservation efforts. You can read about other Himalayan parks in my previous articl. Already wildlife is in a vulnerable position all over India due to burst in development activities putting many species under threat. So, we need to make sure not to cause further damage to the environment while staying inside the park. Follow me on Instagram for more stories and pictures. 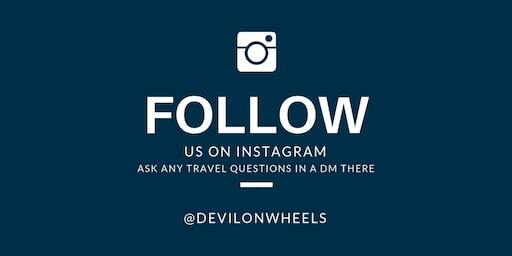 Please leave a DM if you need any help in planning your next trip! Enjoy the wilderness, lush greens, lakes brimming with water, monkeys jumping about, watch elephants take a mud bath on a hot afternoon or the elusive tiger staring at you with its gleamy eyes. Visit for the love of nature, to have an immensely rich experience. You can also include Nainital for a couple of days which is around 65 km from Corbett. Thanks Ajay! 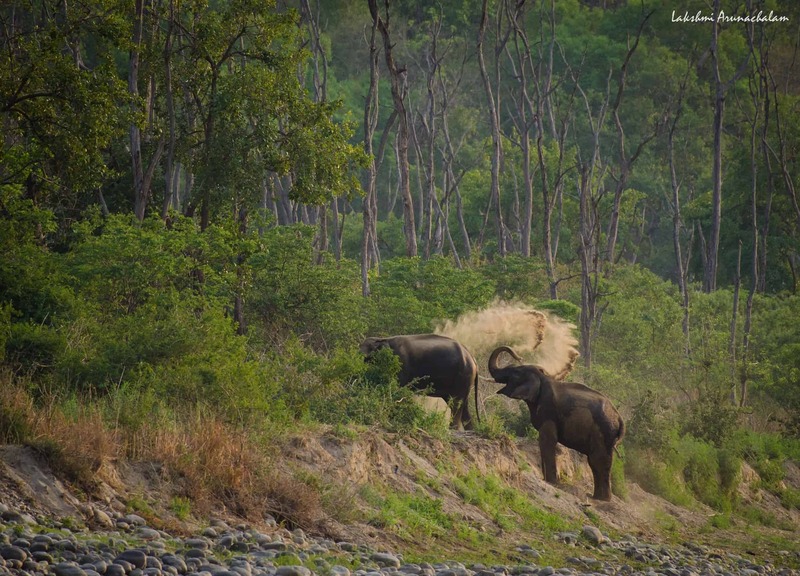 Hope you have a great time at Jim Corbett when you go!